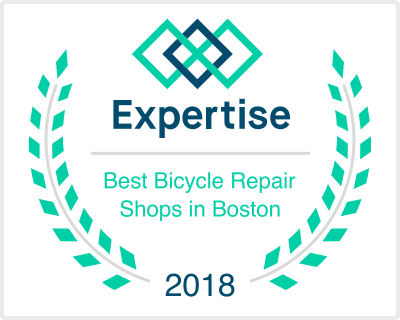 Best Bicycle Repair Shops in Boston -2nd year in a Row!!! Who’s working on your bike? 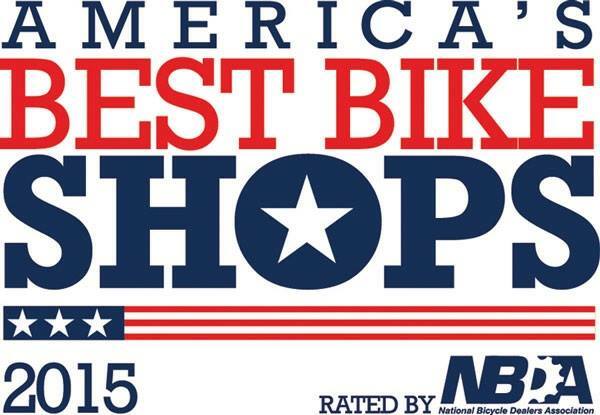 Sure, there are many places in the area you can take your bike for service. Some even do a fine job with reasonable rates and fast turnaround. At the Cycle Lodge though, your bicycle is serviced with fanatical attention to detail by one person, co-owner, Jimmy Mills. 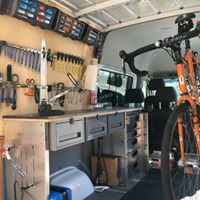 Services offered include: A la carte adjustments, tune ups, overhauls, custom wheel building, upgrades, bike builds, tubular gluing, tubeless tire install, and most anything else to keep your bicycle running as good as new. We even have loaner wheels and suspension forks to keep you up and running if the job takes more than a few days. 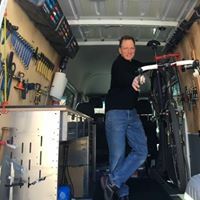 With 25 plus years’ experience servicing bicycles, Jimmy realizes that your bicycle is your prized possession and treats it like his own. 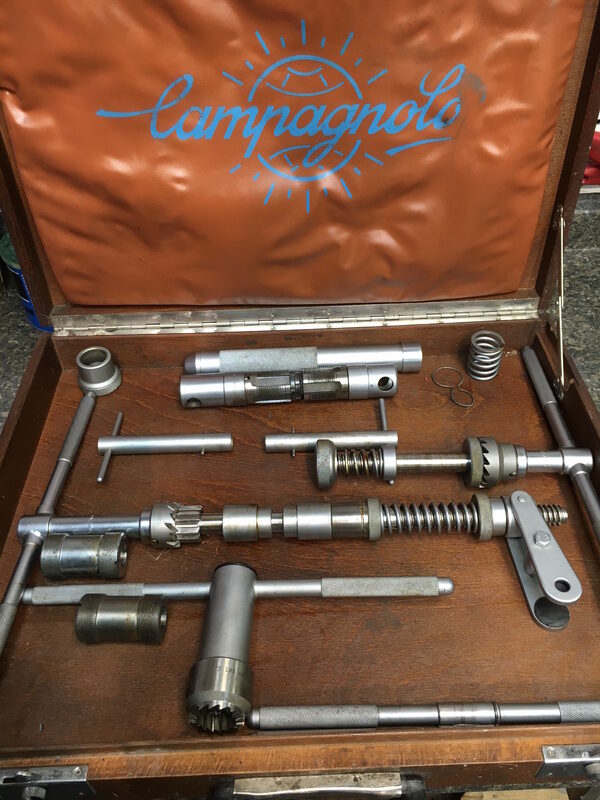 All service is performed thoroughly with great attention to detail. Bicycles are cleaned, lubed properly and test ridden before being returned to you. 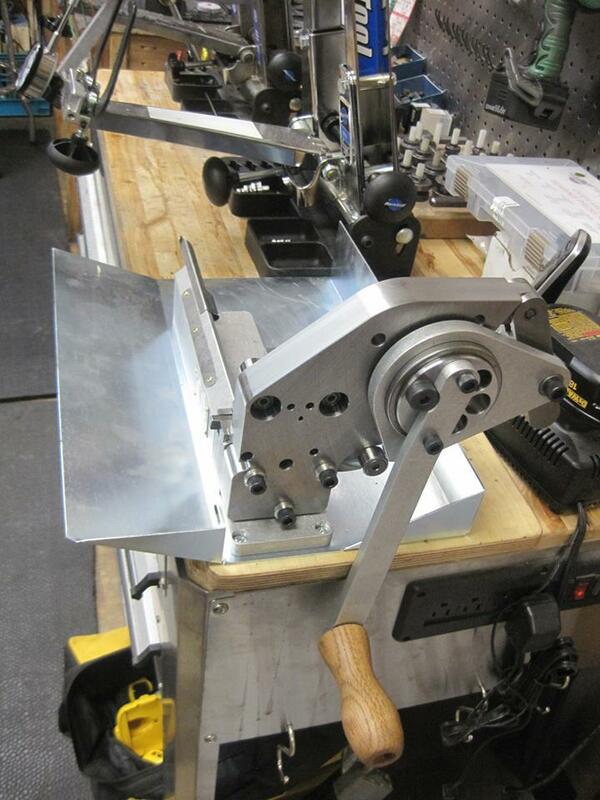 All major work is scheduled at a convenient time for you and the shop. 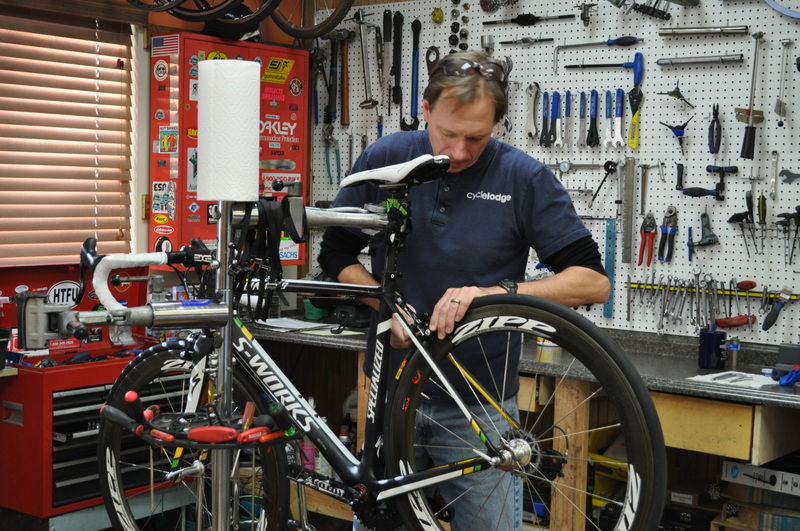 Bikes can be brought in for an assessment and Jimmy will make any needed repairs ASAP to keep you riding. Full service, if needed, can be scheduled at this time. 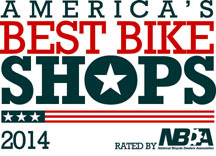 The big advantage of service appointments is that we only keep your bike in the shop for a few days, sometimes less, leaving you more time to ride! Email us at Service@cyclelodge.com with any questions or to set up an appointment. 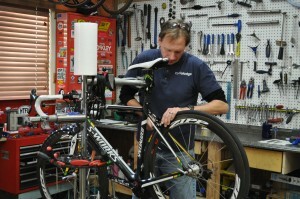 Click here to see Jim's series of "How To..." videos on basic bicycle maintenance. 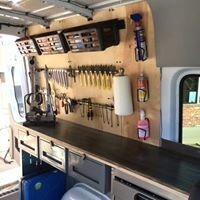 CYCLE LODGE is NOW on the road with our Mobile Service - Call or email Jim to find out how the mobile service van could make your life easier! 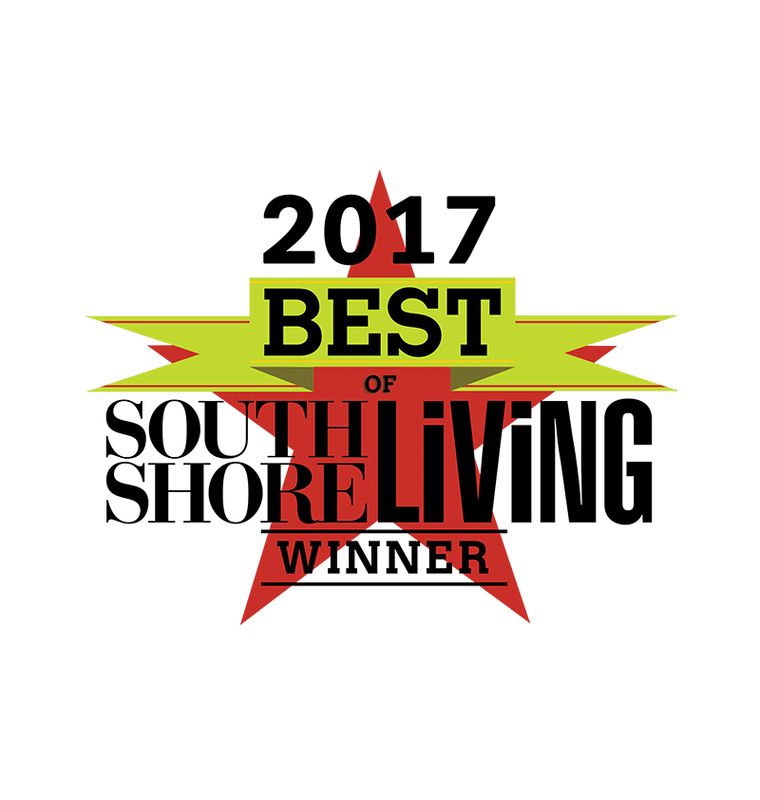 Pick up, delivery and on-site repairs are coming soon! "This new business model is so beneficial to the Cycle Lodge customer! 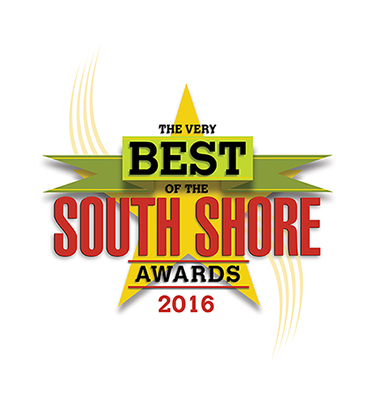 Individual attention and superb customer service are what Beth and Jimmy do best." Just finished a ride and the bike is great. It is like a new bike!! 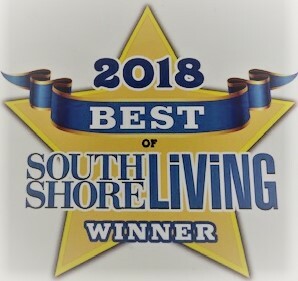 You did a great job with everything. Jim and Beth, I just wanted to send you a quick thank you for the timely turnaround of my bike last week. Jim, whatever you did worked. The bike worked great and it was as smooth and quiet as could be. 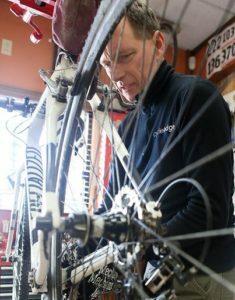 When I buy bikes and accessories and have repairs and tune-ups at Cycle Lodge I never have to worry about the quality and workmanship. What more can I say, great people offering you the best in cycling. Click here to read more testimonials from happy Cycle Lodge customers.